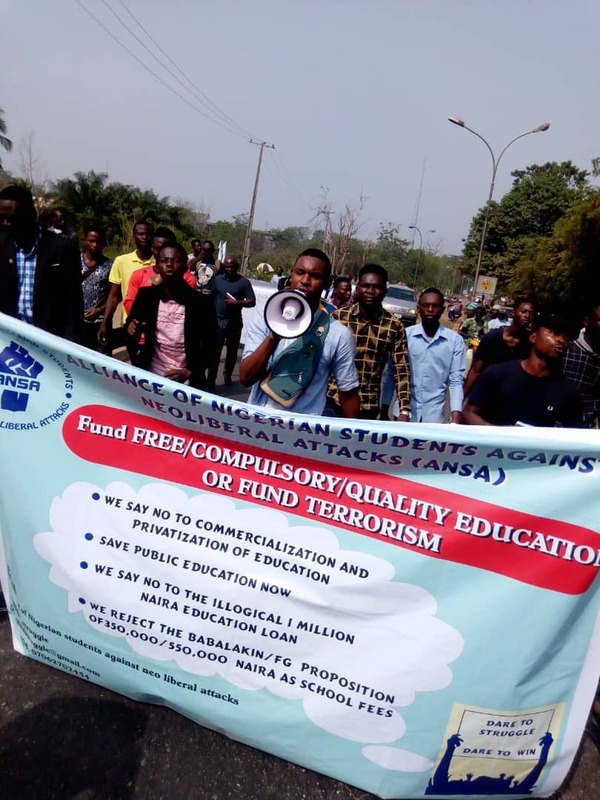 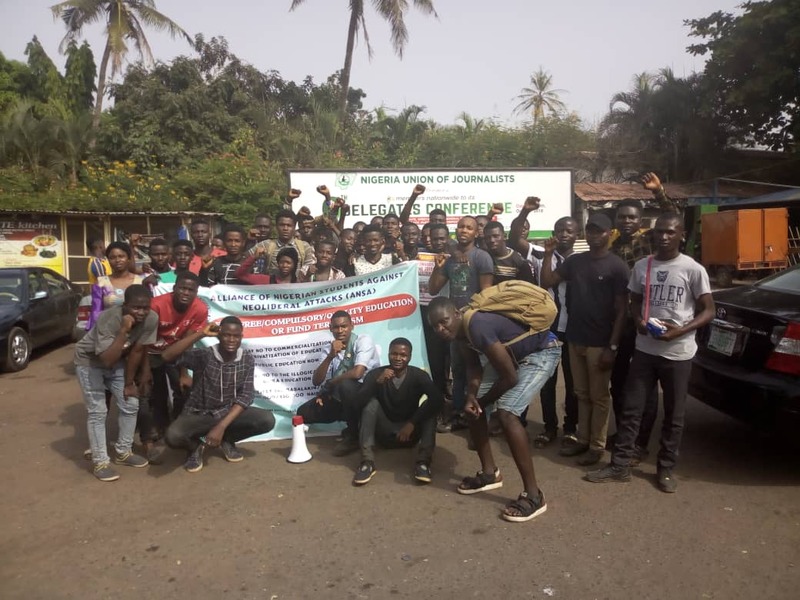 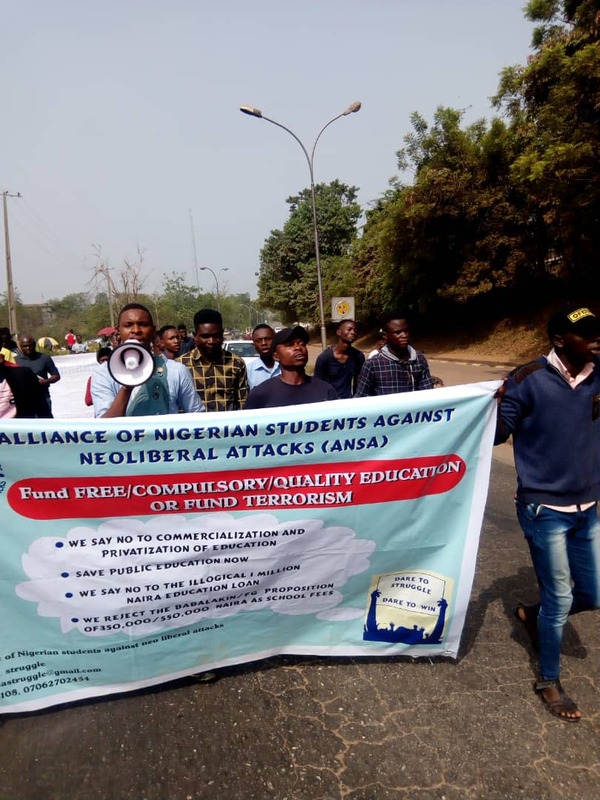 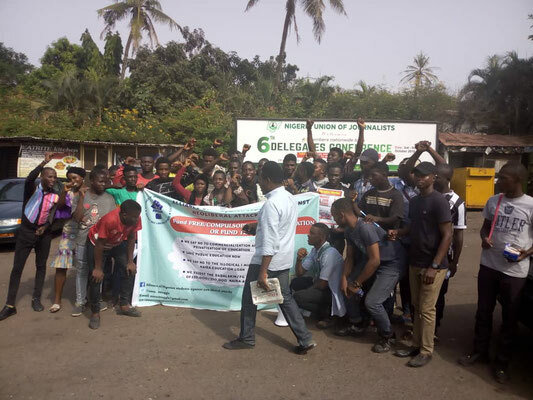 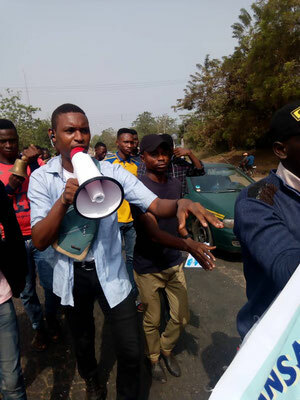 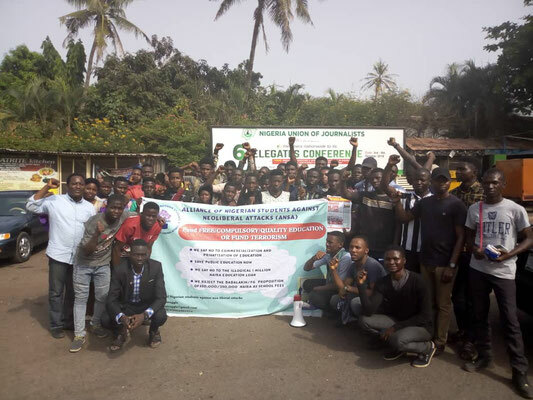 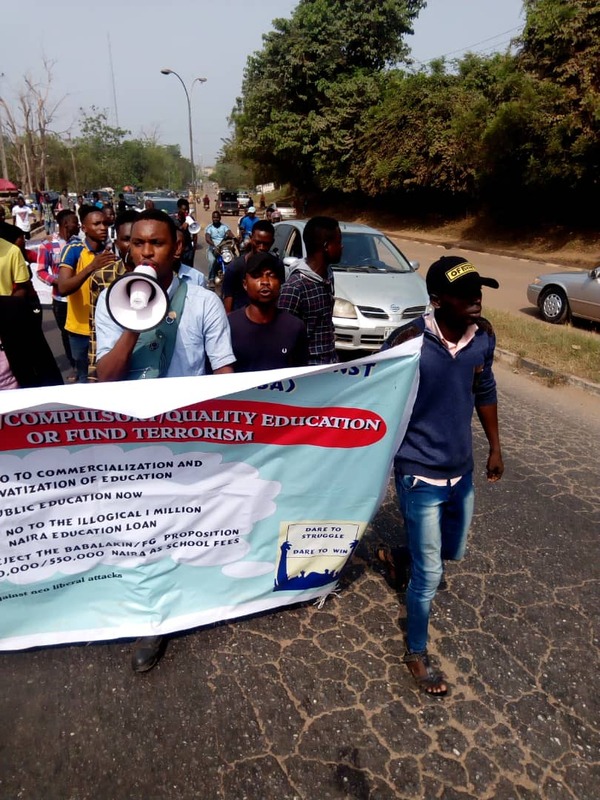 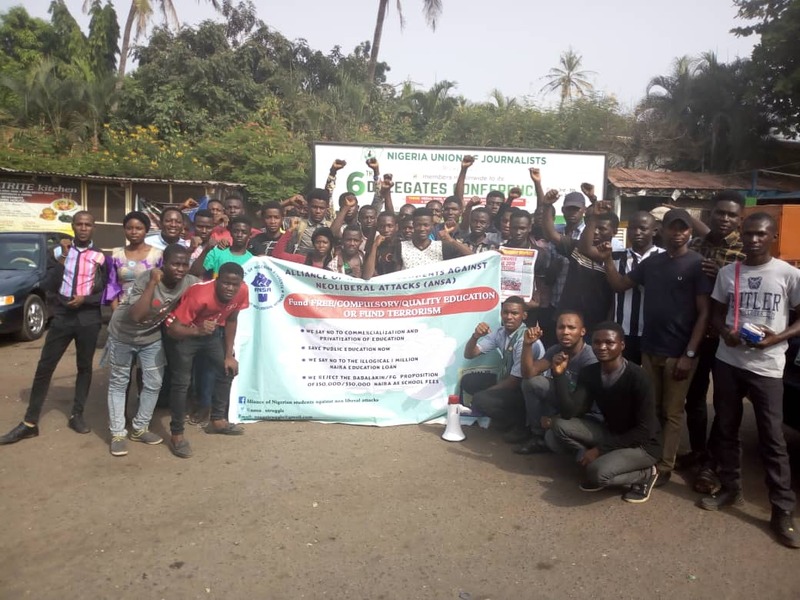 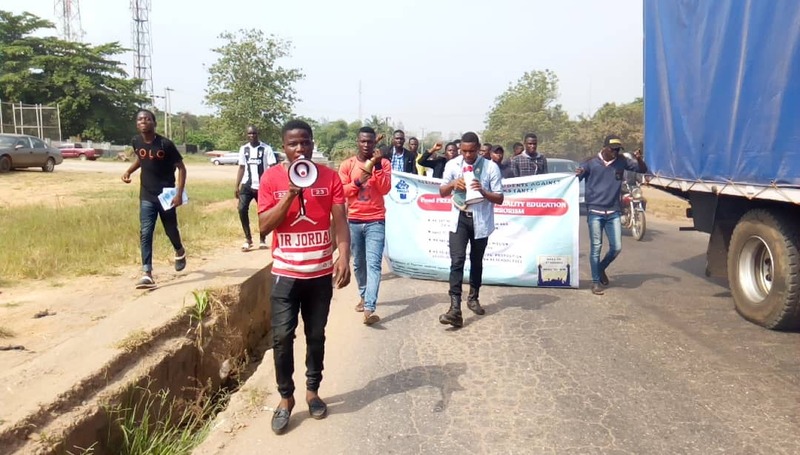 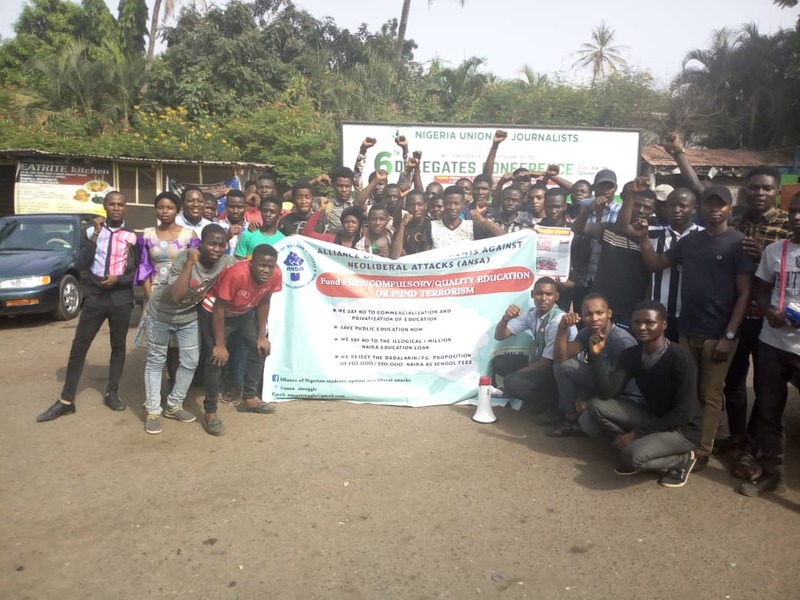 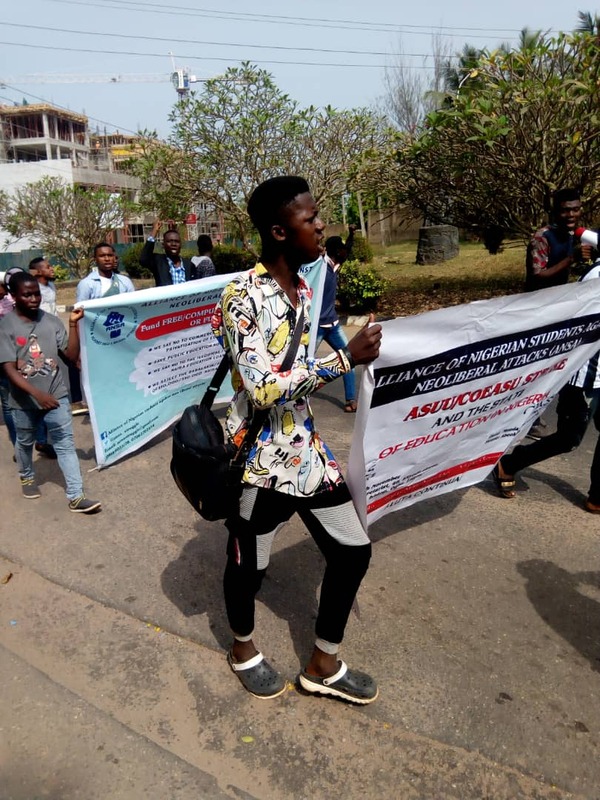 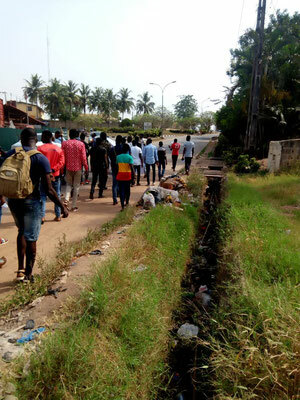 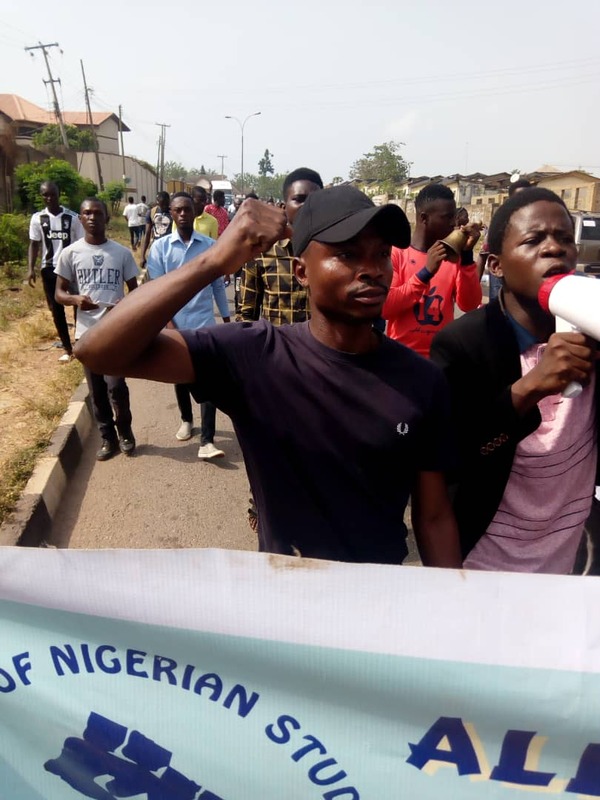 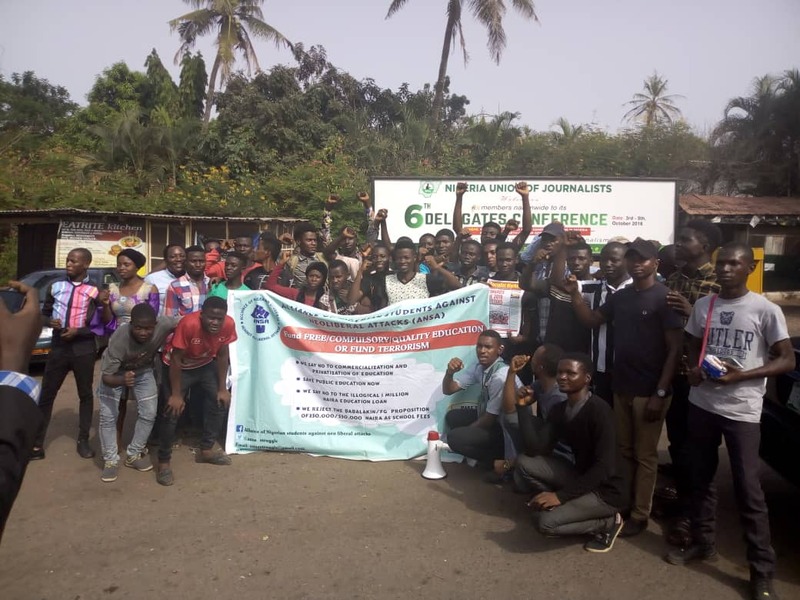 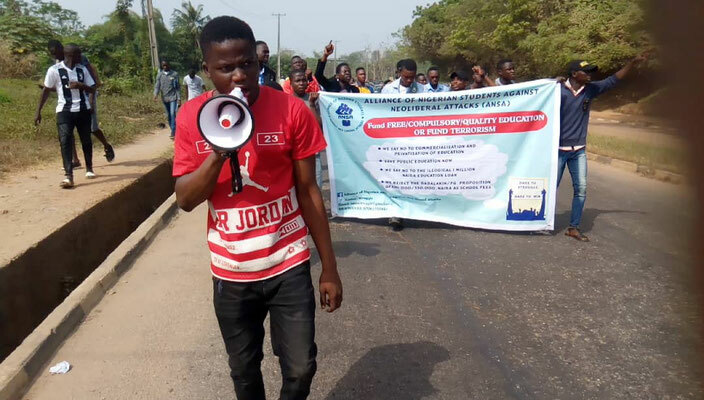 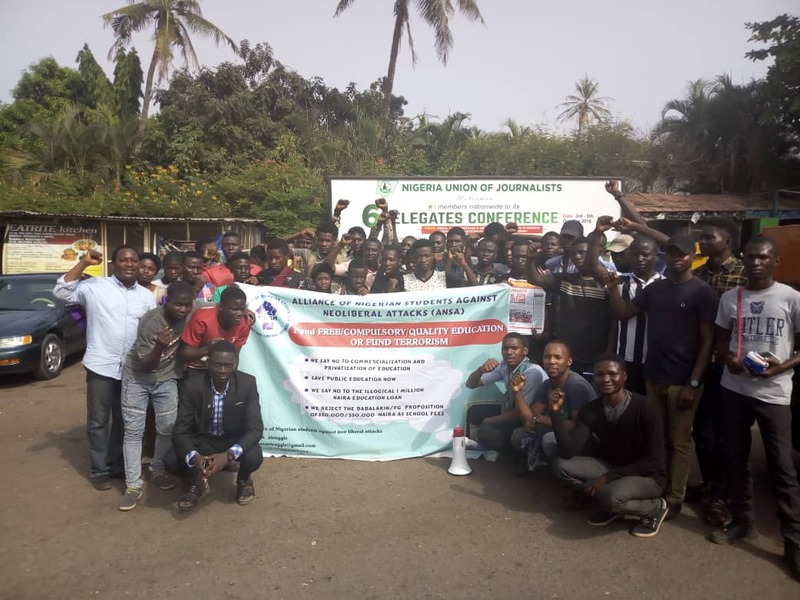 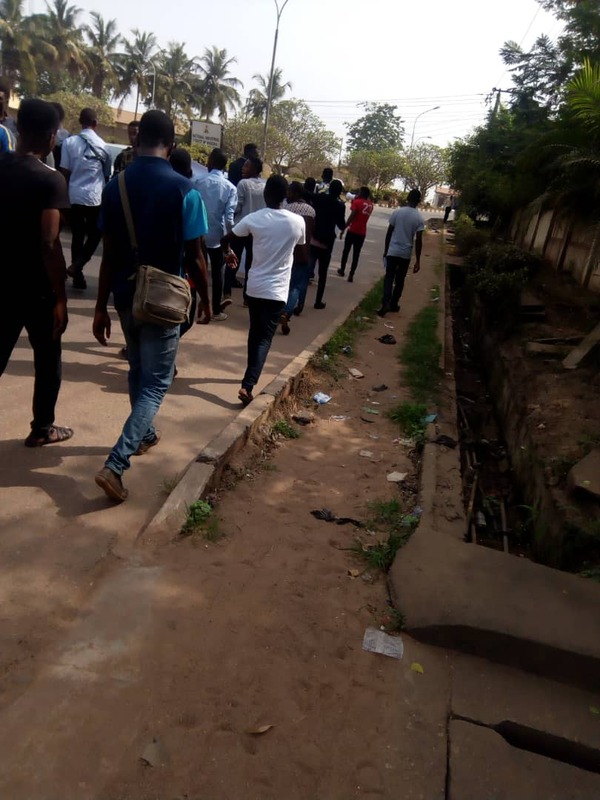 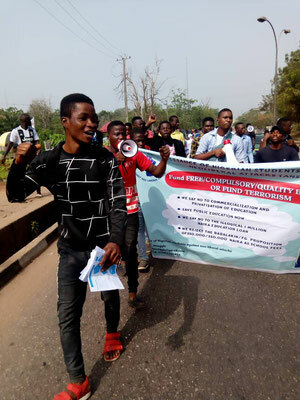 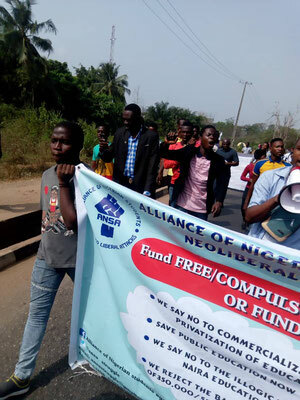 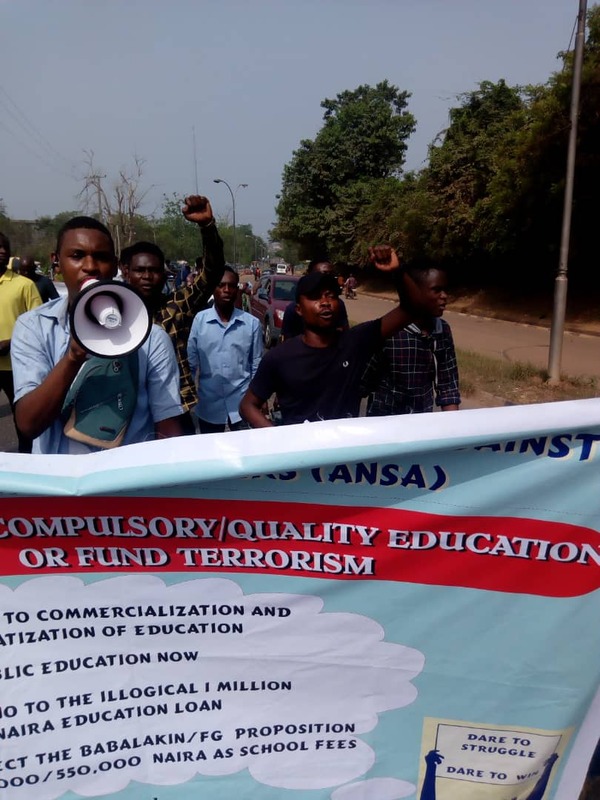 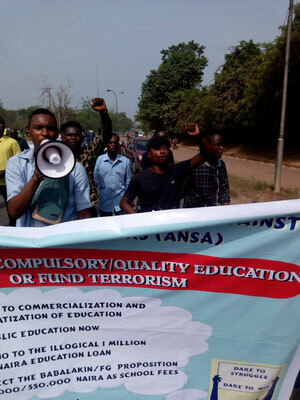 Nigeria: Solidarity with the ASUU/COEASU Strike! 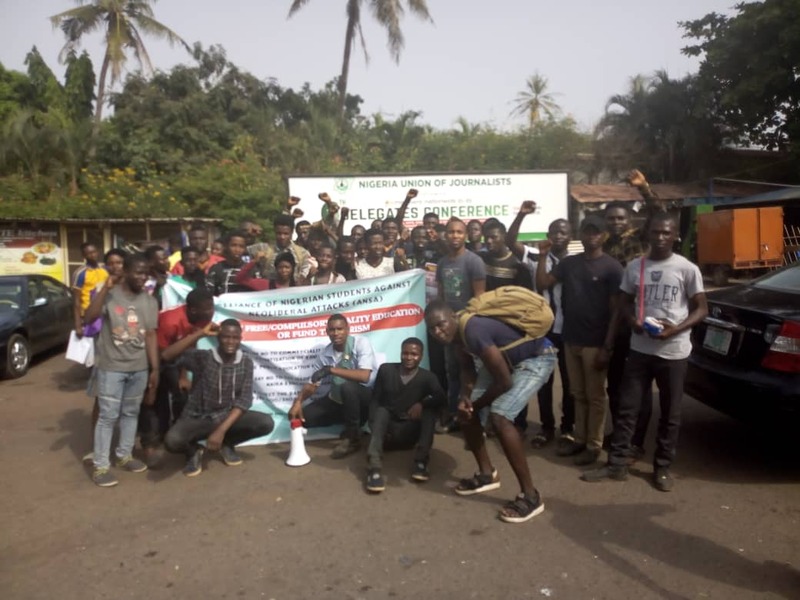 The people must own the struggle! 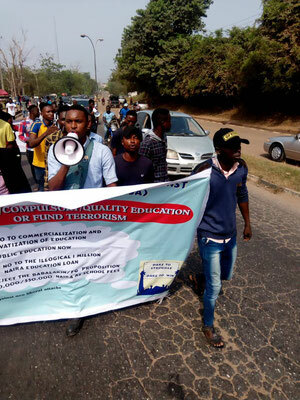 It is the struggle to save Public Education from ruins caused by Commercialization.